Exercise and good nutrition are both required for better health. You can’t have one without the other. Visit us at American Family Fitness to learn how they work together, and start down the path to a healthier you. Are you ready to begin your journey to health -- but you’re not sure how diet and exercise fit? At American Family Fitness in Virginia Center Commons, we offer the services of registered dietitians who will help determine your unique needs. But we don’t stop there. With wellness programs and metabolic testing, we’ll help you craft a routine of nutrition and exercise to meet your fitness goals. 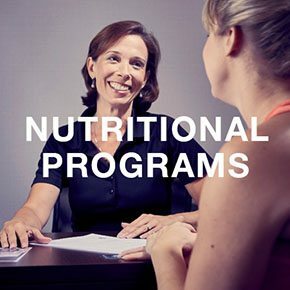 At our gym in Glen Allen, we offer a $30 30-minute consultation with a registered dietitian to get you started. Then you can choose from 30-day, 90-day, or 180-day wellness programs. 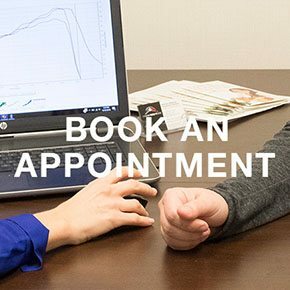 If you would like to delve further into physiology, we also offer InBody testing to analyze your body composition, as well as metabolic testing to discover your ideal workout zones. Have you made the decision to finally put your health first? We cannot wait to help you on your journey. Please visit our Book an Appointment page to schedule time with a registered dietitian. Speak with someone today. Do you need an extra push to be healthy and fit? At our Glen Allen fitness center, we are here to help. 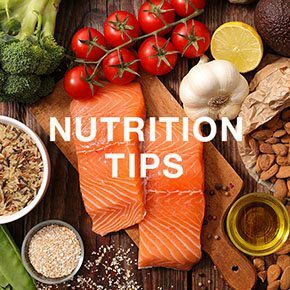 Our registered dietitians are ready to share recipes and suggestions for better eating and wiser food choices.